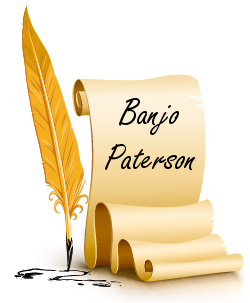 Andrew Barton “Banjo” Paterson was born on 17 February 1864 near Orange, New South Wales on a property called Narrambla. 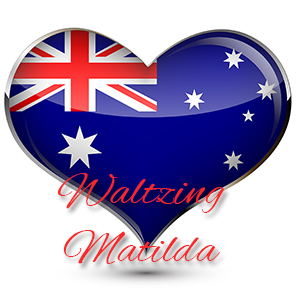 He was the oldest son of Andrew Bogle Paterson and Rose Isabella Barton (relation of our first Prime Minister, Sir Edmund Barton). Banjo Paterson grew up to be a Journalist, War Correspondent, Author and Bush Poet. He married Alice Emily Walker on 8 April 1903 and had two children – Grace (1904) and Hugh (1905).